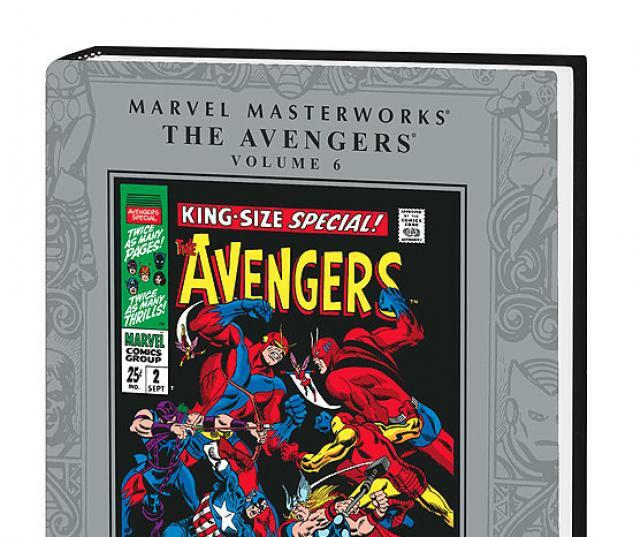 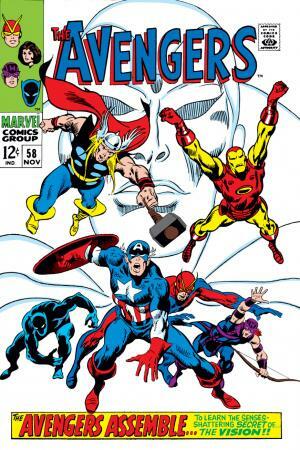 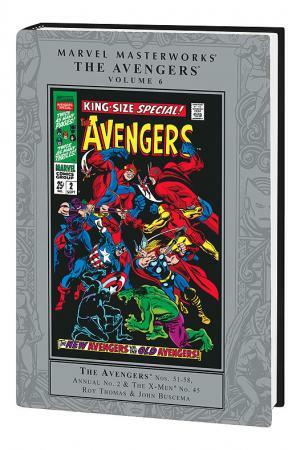 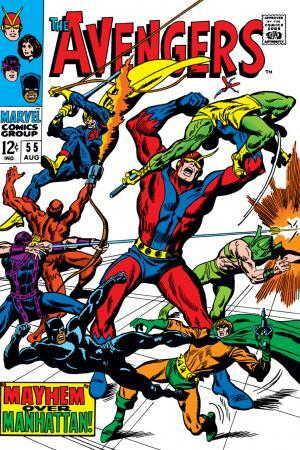 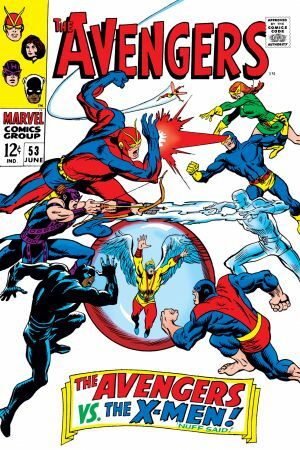 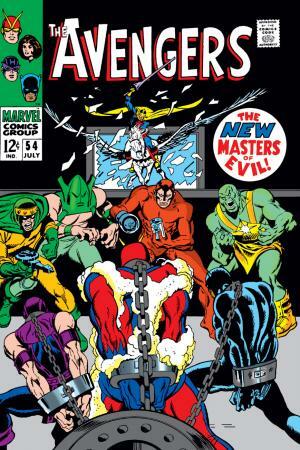 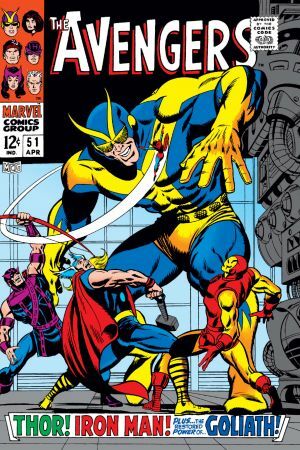 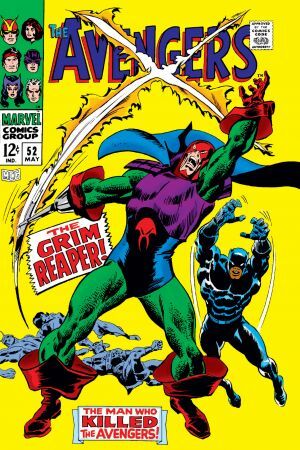 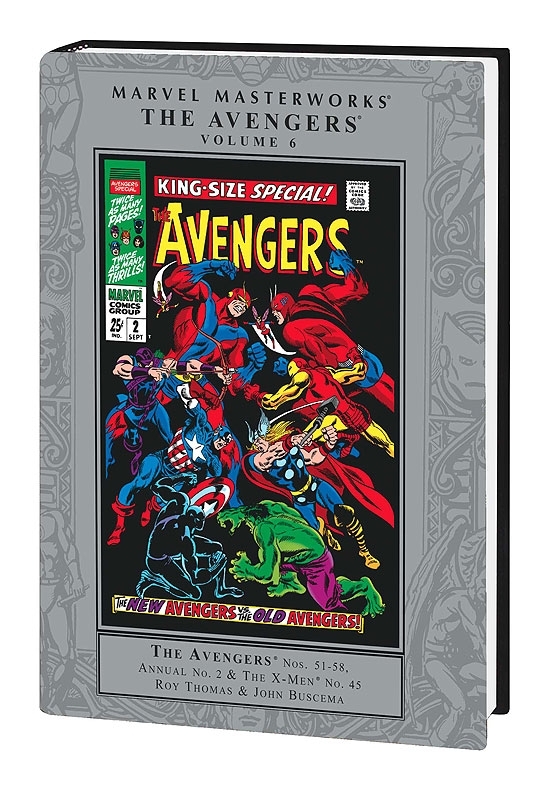 Get ready for Earth's Mightiest Heroes matched with two of comics' mightiest talents, Roy Thomas and John Buscema, as the Marvel Masterworks take you on a trip through one of the most stellar creative periods in Avengers' history! 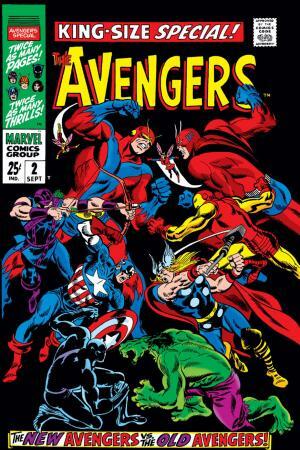 This baby's full to the brim with an amazing array watershed Avengers moments-the Black Panther joins the team, a pitched battle between the Avengers and the X-Men, the debut of the new Masters of Evil, the details behind Cap's fateful battle with Baron Zemo, a reality-bending battle between the current Avengers and the original Avengers, and the first appearance of the evil Ultron-5! 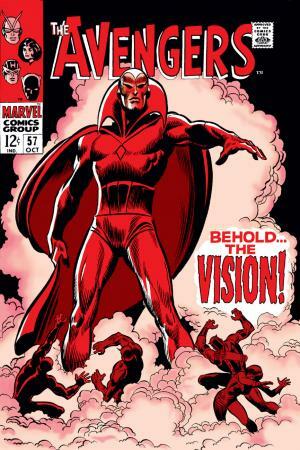 Oh, and don't worry, we didn't forget-it all closes out on one heck of a high note with the first-ever appearance of the Vision and one of the most famous stories in all of Marveldom, "Even an Android Can Cry". 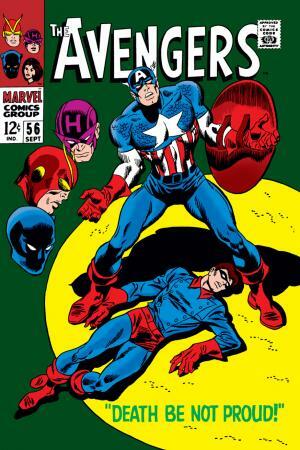 Bring your tissues, True Believer, 'cause this one's gonna get ya right there.